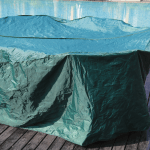 Are you looking for the ultimate addition to your garden, ready for those warm summer nights? Then look no further than Dream Outdoors. 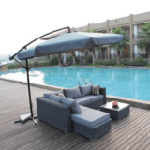 We have a fantastic range of quality made Rattan Furniture, in particular Rattan Sofa Sets which have become incredibly popular over the last few years. 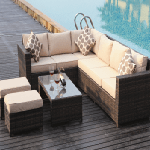 Perhaps the best thing about a rattan sofa is that it offers your family and friends a comfortable and stylish space to enjoy the garden, all year round too. 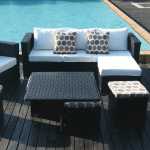 Rattan sofa sets are particularly popular for the simple fact that they offer seating for a larger number of people, making them ideal for bigger families and those who enjoy hosting. 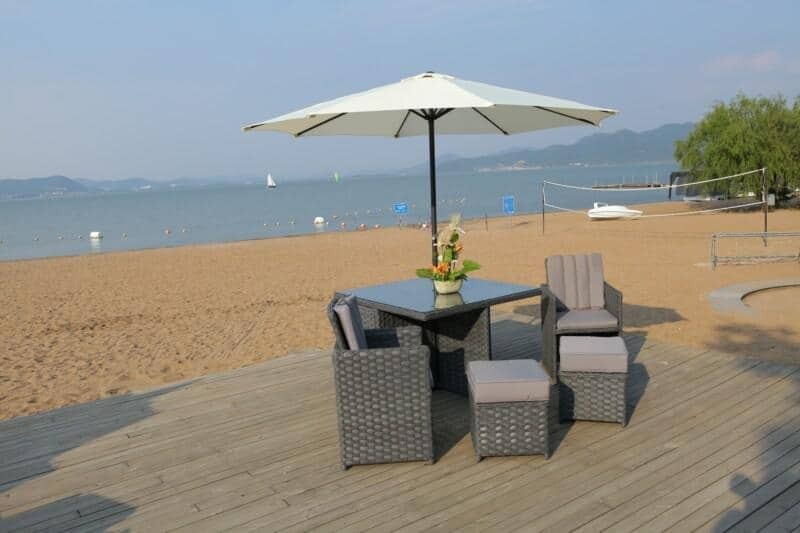 We also offer a range of rattan loungers for reasonable prices as well. 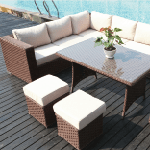 From rattan cube sets to more traditional options, we have a real selection here at Dream Outdoors making us the perfect place to find something for everyone; the only thing our rattan sofa sets have in common is their incredible quality and fantastic pricing; which garden set you choose however, is completely up to you. Your taste, your style, your space and of course your budget will all play a big role however, thanks to our varied selection, we’re pleased to offer you a choice because let’s not forget, the inside of your home reflects your taste and individuality, so why shouldn’t your outdoor space too? 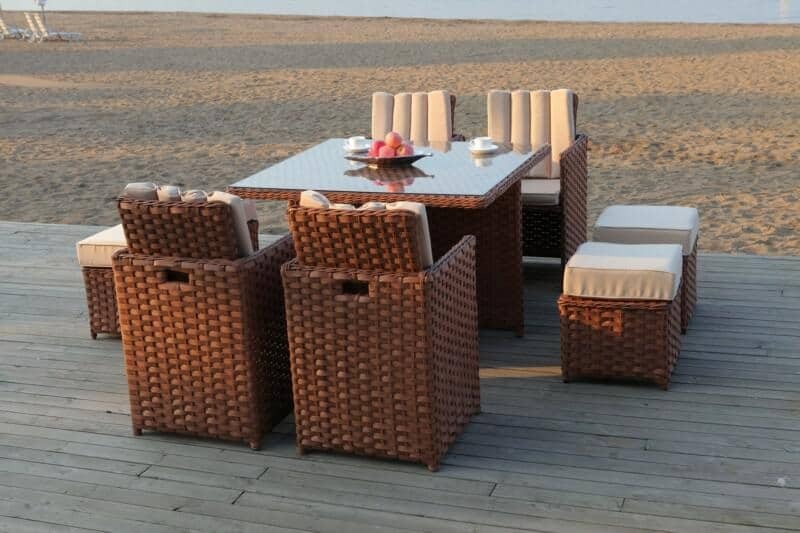 Rattan furniture has taken a huge increase in popularity recently and for good reason too.  It offers a wealth of advantages, with its incredibly stylistic appeal being first and foremost. 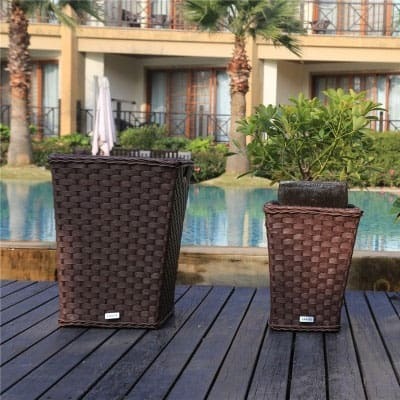 Rattan is now commonly used throughout the world, both domestically and commercially for the simple fact that its special appearance gives it an upmarket appeal. Its natural material, being so flexible, also lends itself to being shaped into quite literally anything making it perfect for creating any design. Even within our rattan sofa sets you’ll see that they still offer a great variation, from corner sofas that offer extended seating in a cosy corner space for your garden to individual two and three seater sofas when space is no object.